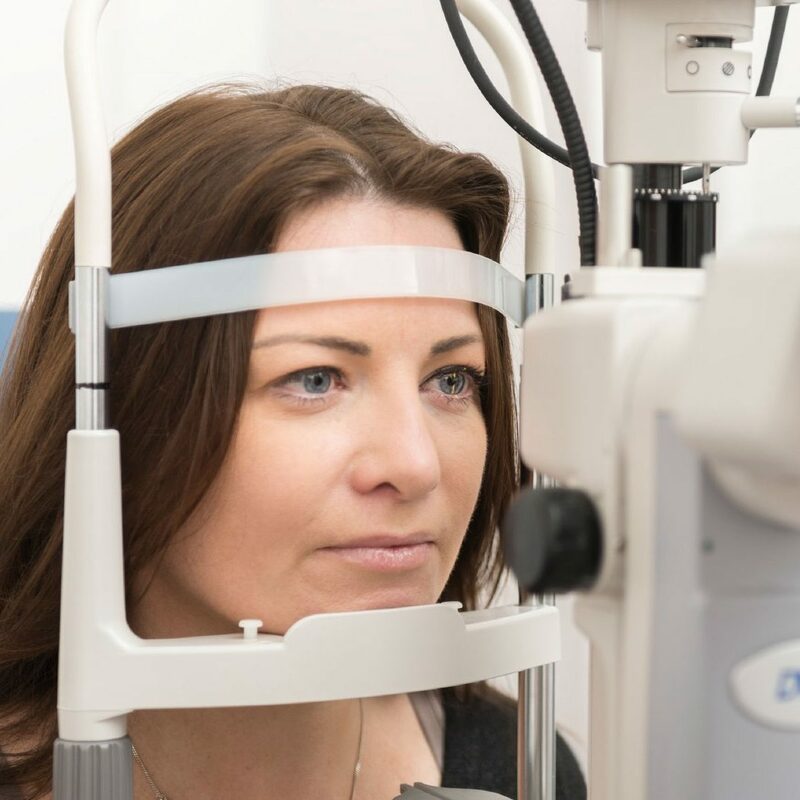 A recent survey found that around 10 million Brits are at risk of losing their sight because they “can’t be bothered” going for an eye examination. Testament to the importance of having regular eye examinations, 15% of those who eventually went for an eye examination, had a condition that had been diagnosed too late. Of the 2000 adults surveyed by private eye hospital company Optegra, one in ten required glasses or contact lenses even though, prior to the examination, they believed their vision was “fine”. Bizarrely, one in four thought wearing glasses would make their vision worse. With 60% of respondents regarding their vision as their most valued sense, we really struggle to understand why people are still foregoing an eye examination. An hour every couple of years is all that is required. An hour that could be the difference between treatment and permanent eye damage and even sight loss. An hour that could ensure all drivers have the level of vision required to see well enough to prevent an avoidable accident. In addition, if you notice any change in your vision or how your eyes feel, you should book an appointment at your earliest convenience, regardless of whether you are due your eye examination. Optos Daytona scanner: Provides ultra-high resolution retinal imaging. Rules out numerous issues including retinal diseases, diabetes and retinal detachment or tears. FDT Frequency Doubling Technology: Fast and effective test of visual field (peripheral vision), a key indicator to rule out glaucoma. Humphrey Field Analyser: World’s gold standard in visual field equipment, used for detailed glaucoma investigation and monitoring, as used in hospitals. OCT (Optical Coherence Tomographer): Produces a wide-angle high-resolution fundus image in a split second allowing us to rule out macular degeneration and glaucoma. Corneal topographer: Provides exceptional accuracy for the mapping of a patient’s cornea, essential for contact lens fitting. Also identifies conditions affecting the surface of the eye. Slit Lamp: Used in conjunction with a biomicroscope, it provides a microscopic exam of eyelids, sclera, conjunctiva, iris and cornea, using a high intensity light source. To book an eye examination, please call 0131 225 2235 or email vision@cameronoptom.com.